As parents, we want our kids to eat a well-balanced diet and grow to enjoy a wide variety of healthy foods. 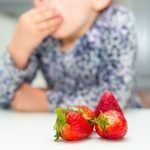 In our well intentioned efforts, we often verbally “encourage” or “discourage” them to eat certain foods, only to increase picky eating tendencies or send the wrong messages about foods. 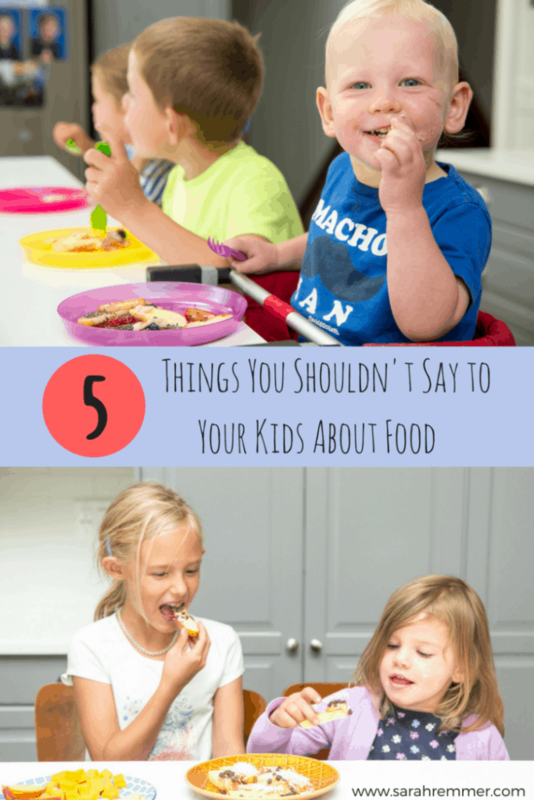 Here are five things that parents often say to their kids about food, why it may not be the best thing to say, and what to do or say instead. 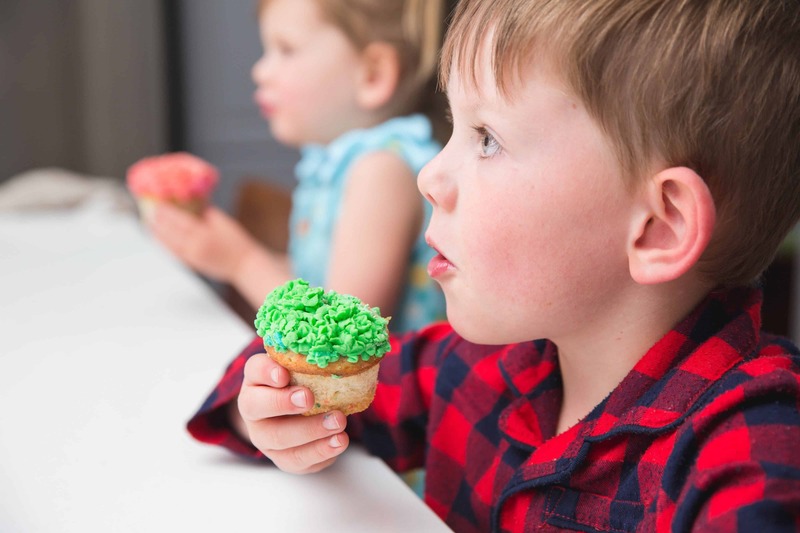 I remember hearing this statement—or a variation of—when I was little and thinking “oh man, I have to eat this gross green stuff before I can have the delicious dessert? 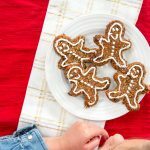 !” And that’s just it—when kids feel that they have to eat one food in order to be rewarded with another food, they automatically associate the first food with “yucky, gross, or less desirable” and the dessert food as delicious and even more desirable than before, because your child needs to work for it now. This is the opposite of what you’re trying to achieve as a parent. Instead, offer a variety of foods, including vegetables, at dinner time and model healthy eating yourself. 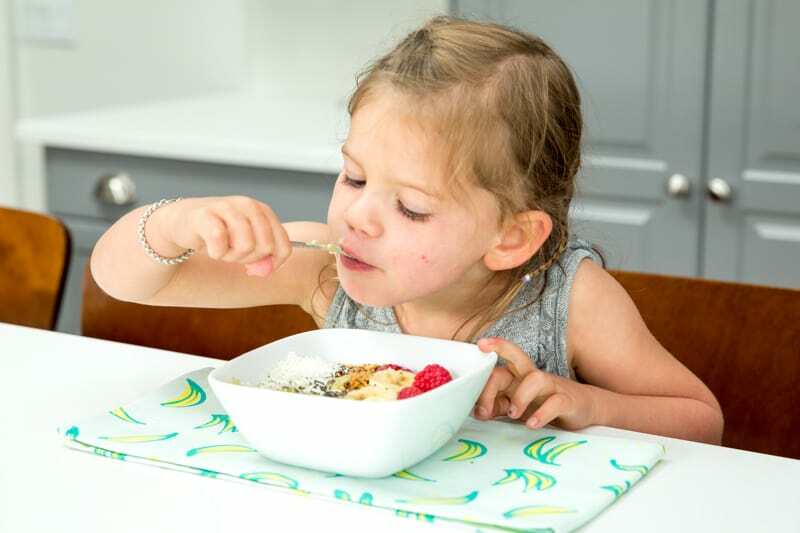 Encourage your child to taste his or her veggies, and if he or she doesn’t like it, she can politely spit it out in her napkin. If your family is having dessert after dinner, everyone (including your child) should be offered some (even if he didn’t eat his veggies). 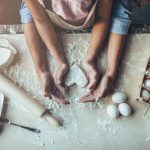 I know that playing “short-order cook” might seem like the easier option sometimes, but the truth is, giving your child complete control over what he or she eats for dinner or any other meal, will discourage them from trying new and different foods, might actually encourage picky eating habits and will eventually drive you CRAZY as the parent. No thanks. 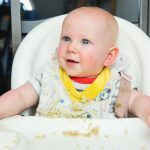 Your responsibility as a parent is to provide the what’ and when’ of eating. So, you get to decide what will be served and at what time. 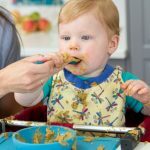 Your child is responsible for deciding whether or not he will eat it, and how much he will eat. Everyone in the family should be offered the same meal at family meals. 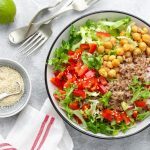 There should be three to four different foods to choose from, for example, lasagna, whole grain bread, cut up veggies and dip, salad and milk. 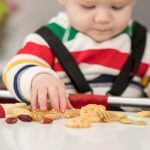 Your child should be offered all of these foods, and he can pick and choose what he’d like. I know- he might choose four pieces of bread. And that’s ok—you’ve done your job by offering a variety of different foods and the ball is in his court now. 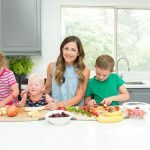 Even though this scenario might be frustrating for you as a parent, and you are trying to encourage your child to eat a better balance at dinner, they may start to feel inferior to their sibling, which is not the message that you want to send. 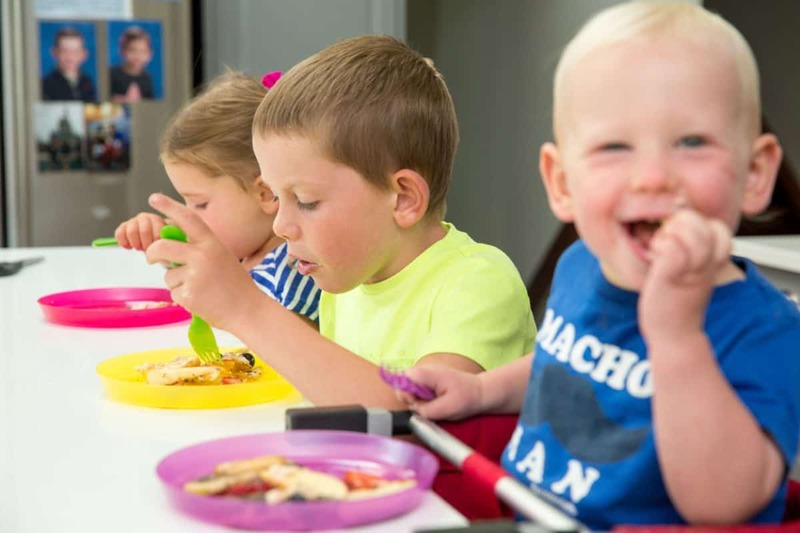 They will start to feel like their sibling is better than they are because they ate more food at dinner, which will either a) discourage them further or b) make them feel as though they need to eat more even if they are already full. Siblings or friends shouldn’t be taught to compete with each other at the table, they should be gently encouraged to try new foods and be praised for listening to their own bodies when it comes to how much they eat. 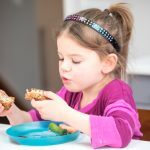 Every child will go through a picky eating stage. It’s normal. 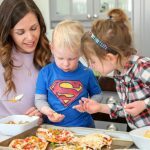 It can be frustrating and worrisome for parents, but it also offers an opportunity for parents to help their children develop a healthy relationship with food by how they react or respond. 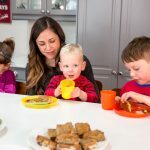 Know that your small child will not let him or herself go hungry and they are likely getting what they need in terms of nutrition over the period of a week—even if it doesn’t seem like it. Keep re-introducing foods, even if they are refused. Praise your kids for listening to their tummies and trying new foods (even if they politely spit it out). For personalized support, feel free to contact our nutrition counselling clinic, The Centre for Family Nutrition, where we offer one-on-one nutrition counselling in person and virtually. It is so much problem with having food to my children. For this, I also use those kinds of dialogue. Its like give some incentive to having the food. But now I realize this is wrong. Thanks for giving this important suggestion. “YOU ARE SUCH A GOOD GIRL FOR EATING EVERYTHING ON YOUR PLATE!” this is best for me, I love it because I have a little 4 years girl who does not eat properly.She only likes chocolate, ice-cream those all are harmful to her health.I will definitely try your dialogues. 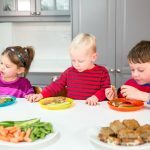 There is always an issue with which food is good for kids and how much do they eat in what quantity and eat them is actual good so they learn.